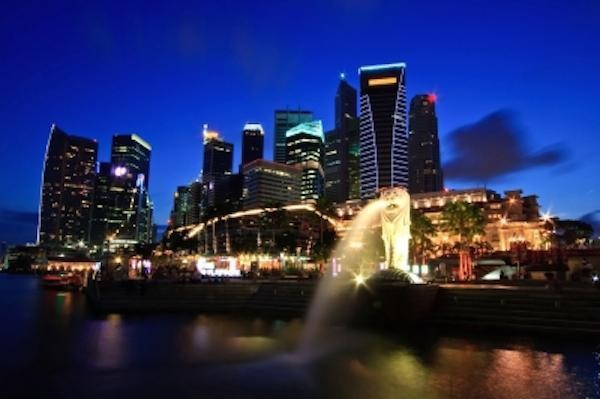 Only got 48 hours in Singapore? Make the most of each one! Are you, a friend or your family traveling the world together by just living out of your backpacks? Have you quickly realized that you’re willing to spend a bit more money on the finer things during your trip? Well fret not, our 48 hours in Singapore guide will allow you to have the full Singaporean experience within your short stay. While a theme park ticket may have not originally been on your “backpacking around the world” list, it’s definitely a top contender for a day filled with great fun and thrills. Universal Studios Singapore features rides that are inspired by different geographical locations. This means that some of their rides mock New York City, Ancient Egypt, Hollywood, Far Far Away land from Shrek, Lost World from Jurassic Park and even Madagascar. This zoo has one of the world’s best rainforest zoos and features dozens upon dozens of animals. There is even a Family Carnival that is held here. You get to have breakfast with the jungle wildlife, see exotic animals such as the Red River Hogs and even attend a river safari trip! They also offer a glimpse into the giant panda’s forest. How adorable! If your day in the area is planned out and your night is free, try their nighttime safari and boat rides as well. This zoo connects the wildlife to the tourists in a safe and fun way. It’s truly an experience to remember. To help save time on your zoo trip, try downloading the Singapore Zoo App on your phone. It will do everything from show you the nearest bathroom, teach you specifics about the animals, to help you create an itinerary for the shows and exhibits you would like to see. Just be sure to use a VPN if you’re using your phone internationally to access websites that are denied, and to keep your information safe. This famous Ferris wheel opened in 2008 and is one of the top sights visited by tourists. Seen along the coastline of Singapore, it makes for a beautiful nighttime landscape and a picture perfect moment. This Ferris wheel offers huge and completely safe, glass capsules that allow room for multiple wheelchairs and lots of people to be completely comfortable. But that’s not all that happens at the Singapore Flyer! You can also visit their Sky Dining Experience inside one of the capsules at the top of the Ferris wheel. There is a full butler service that comes along and you’re able to seat either you and your partner or you and a ton of friends! Their Valentines Day packages are very popular and each reservation offers “rotations” in their packages. Meaning, you can move once or twice per hour while eating dinner above the skyline. How thrilling! If you love luxury at a bargain, this world famous flea market is definitely the activity for you. Created in the 1950’s, the Bugis street flea market is known for its night activities as well as its flamboyant transvestites. When you’re shopping for a new watch on sale, you can also have a show! Also known as the “Pasar Malam” market, it’s also a unique retail destination. 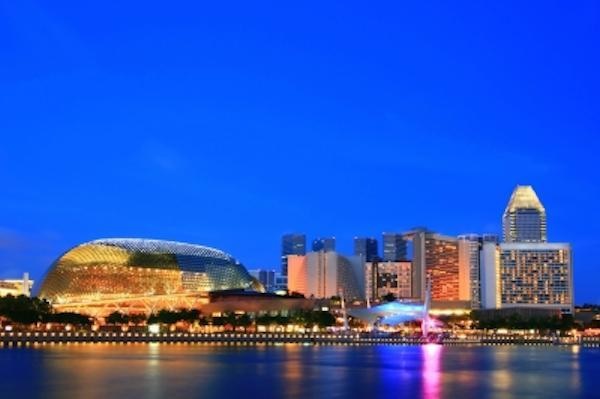 There are more than 825 shops and is one of the largest in Singapore. If you’re not someone who loves going clubbing, then this is the perfect night activity for you. Singapore has many cutting-edge things to do that don’t have to take up all of your time. If you plan accordingly, you’ll be able to do all of these amazing things on your short stay in Singapore! Far from being an afterthought, these attractions rank right up there with the best of Asia, so don’t miss them on your visit here.